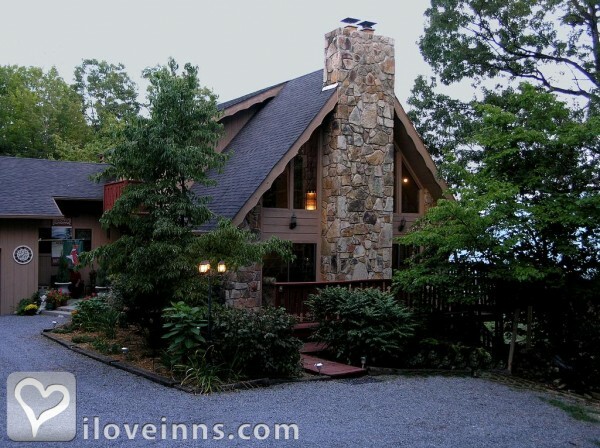 Retreat to the casual elegance of the Foxtrot Bed and Breakfast in Gatlinburg, TN. This stately cedar and stone Chalet is on the crest of Ski Mountain with a spectacular view of the Great Smoky Mountain National. The Foxtrot Bed & Breakfast offers a peaceful ambiance, on-site spa services, and great areas to relax and enjoy the view. Each room includes a private bathroom for your comfort. You will find bathrobes and free toiletries for your convenience. Rooms and suites have either a whirlpool or Jacuzzi tub. The Executive Suite boasts a separate sitting room. Relax by the fire or on the suites' private balconies. Each morning a scrumptious 3-course breakfast is prepared by a professional chef. Tickets to Dollywood and Other local attractions are available upon request. Ask about local history tours, guided hikes to waterfalls, bird watching, whitewater rafting, skiing, horseback riding and more. Payment Types Accepted Include Discover, American Express, Visa, Master Card and Cash. This property has 4 total guest accommodations with private bath, 2 with fireplaces, 3 with whirlpools, 2 suites. The types of beds available include King. It's your choice! 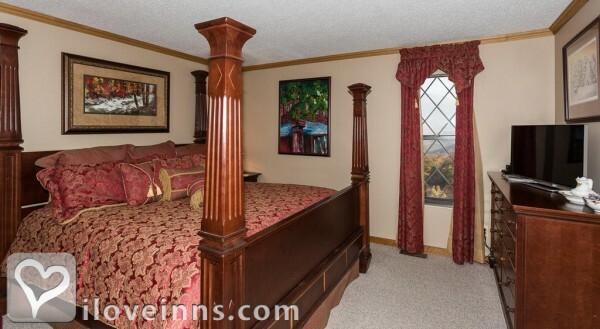 Our luxury chalet-style bed and breakfast in Gatlinburg is perfect for quiet, romantic getaways. Begin your Foxtrot experience by selecting a book from our extensive library and settling in together to read by the fire in the winter or on the deck in the warmer months. Add a cup of fresh-brewed coffee or tea to sip with your evening dessert, and enjoy chocolate strawberries or sparkling cider from our special package list. Stunning landscape with incredible views of Mt. 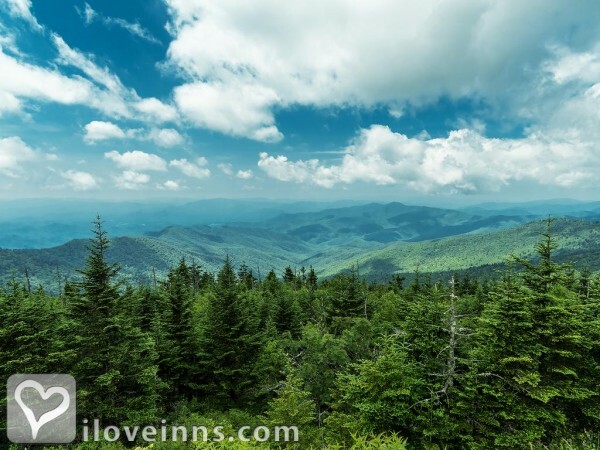 Leconte and the Great Smoky Mountains. King-sized, four-poster bed with a fireplace. 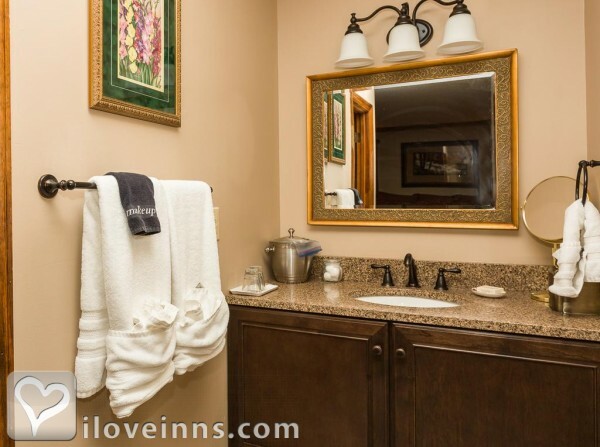 Lovely bathroom and a glass wall for views of Mt LeConte and Gatlinburg. A two-person whirlpool tub completes the bath. Four-poster, king-sized bed, and private bath with Jacuzzi tub. 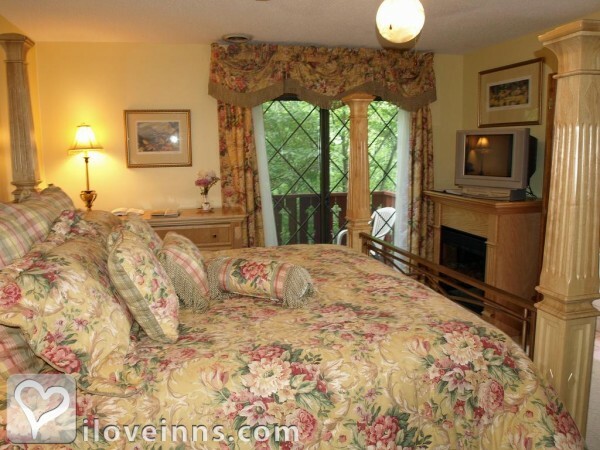 King room on the wooded side of the house with a king-sized sleigh bed and an in-suite private bath with a Jacuzzi tub. If a guest calls more than 14 days in advance of arrival date, no fee will be assessed. For calls between 1 and 14 days prior to the arrival date, a cancellation fee equal to one night's lodging or one-half the entire reservation, whichever is greater, will be charged. At the end of the Revolutionary War, the US Government did not have enough money to pay the soldiers who fought for freedom from England. To pay their debt, the government awarded land grants in the territories to their loyal soldiers. My great, great, great, great, great grandfather Adam Fox received one of those grants and came from Pennsylvania with his brother Mark to Sevier County in 1783. They were some of the first residents in Sevier County.